Does everyone like a bad boy? Well maybe, if he's a loveable rogue and there's plenty of those about. But there are those who go beyond the accepted limits - cross the line, though, and you are into shaky territory. Being a rascal may put a wry smile on the odd lip or make you roll your eyes, but when you are shocking or downright harmful, that's another matter altogether. You might surmise that to murder your wife and her lover was the ultimate bad boy crime. To discover your other half in bed with another man, is, by and large, not going to put you in a good mood. But when codes of honour and outward appearances are paramount, then the stakes ramp up. It might be one thing to grab anything to hand in the heat of the moment and bludgeon your wife and lover to death, as the French would put it 'à la crime passionale', but Gesualdo's revenge was a dish served cold. He waited. And he planned. 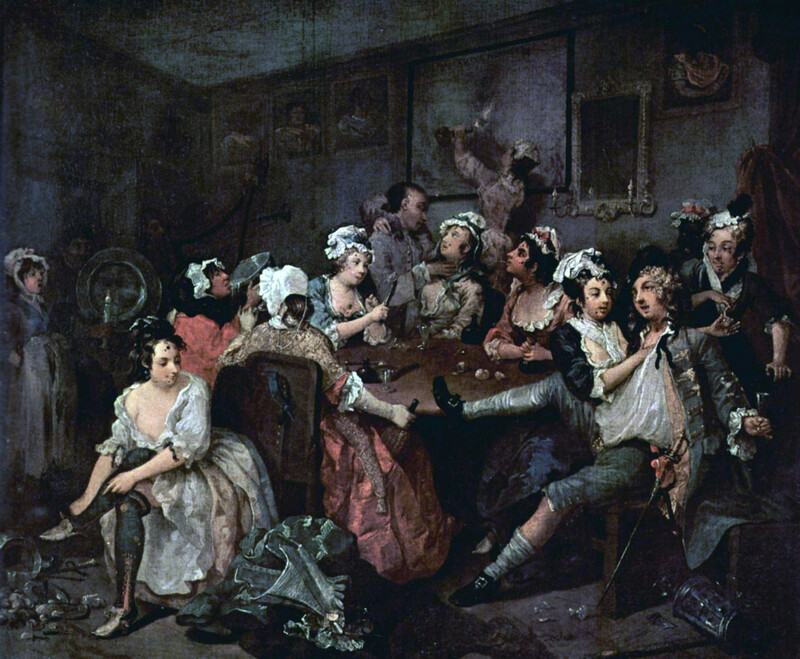 Gesualdo had learned of his wife's infidelity through his family and friends and set up the whole sorry episode. Knowing his rival, the Duke of Andria was meeting up with his spouse, Gesualdo ordered servants to take up halberds and a gun, enter his unfaithful wife's chamber and hack them to death in her bed. The Duke was also shot. 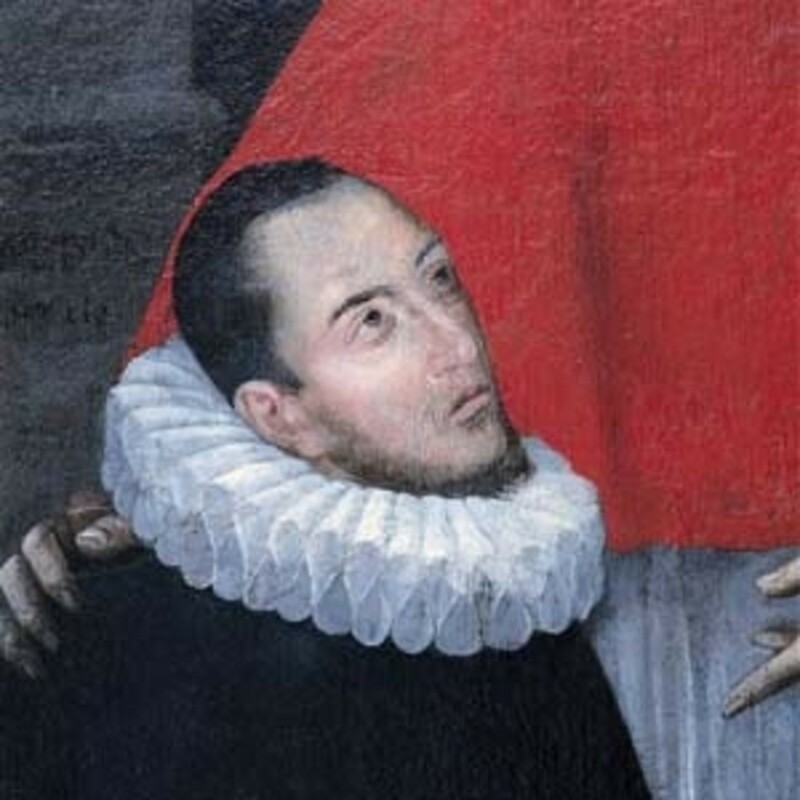 Worse still, Gesualdo declared that his wife was not dead enough and gave her a few extra stabbings himself just for good measure, but so ferociously that the weapon penetrated right through to the floorboards. Gesualdo's second wife must have been a game girl. Firstly, she presumably agreed to marry the man who had mutilated her predecessor rather than merely divorce her or banish her to a nunnery. Secondly, she had the courage to seek terrible retribution of her own for his extra marital transgressions and insisted two of his concubines were tried for witchcraft. Debussy, creator of the luscious La Mer and countless ravishing piano works, had severe problems relating to women. Yet according to biographer Marcel Dietschy, "women of all ages...clung to him like ivy to a wall". "He sang scraps of this on his new piano, accompanied himself with a glissando on the piano, imitated the timpani on a pane of glass, the glockenspiel on a crystal vase. He hummed like a swarm; he laughed with his whole astonishing visage - and we were delighted." The piece Debussy was taking off was Rimsky-Korsavov's Scheherezade, revelling in the rapt effect he swayed over the ladies. Which might explain, if a man was living in sin, as it was thought of in the nineteenth century, with someone else, and they asked you to marry him, would your answer be yes? 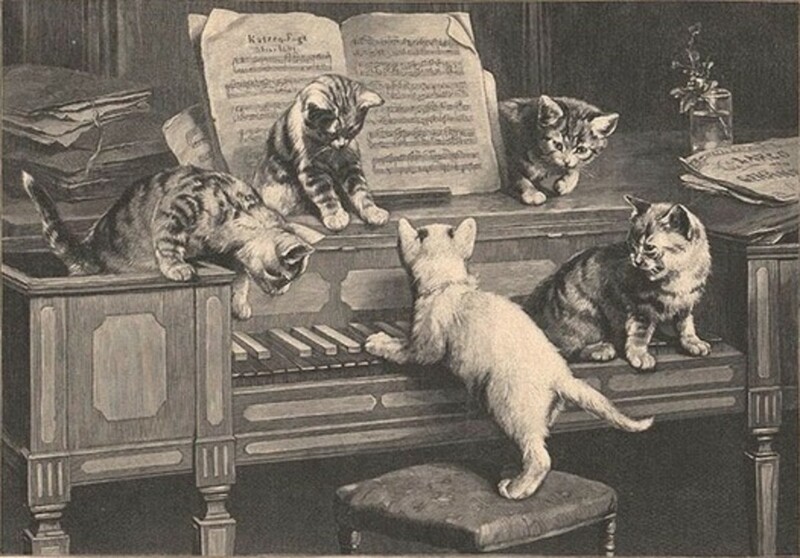 This was the situation Debussy was in when he popped the question to his first wife, Lilly Texier. 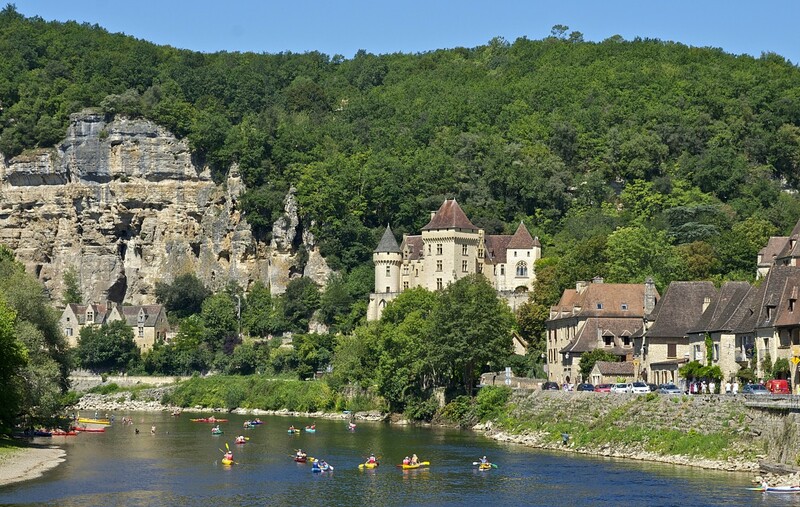 He had set up home in 1892 with Gabrielle Dupont, who it was generally surmised he met at some dubious venue or other, very possibly at L'Auberge de clou where Satie, Debussy's friend, played the piano for a living. His single marriage proposal, but not to Gaby, might be one too many.Two is almost unimaginable, but three? Still, three there were. The first was directed at Thérèse Roger, a singer who sang the premiere of his Blessed Damoiselle. The engagement was short lived. It might be difficult to believe but it was a blatant press announcement dated March 1894 which flagged the whole escapade up to Gaby who understandably was not best pleased. A further affair led Gaby (who through all this misery was feverishly working as a milliner to make ends meet) to threaten suicide, though she did not carry it through. In due course -1897 - to be more precise, along tripped another proposal, this time to Catherine Stevens.8 She had the good sense to prefer wealth over poverty and kicked Debussy into touch, saying she would have maintained her interest "if I hadn't met Henry." Henry Vivier was a doctor and a far more attractive and financially stable prospect. So at least a little of Debussy's own medicine was administered by way of the medical profession. Somehow (though it takes a great wad of imagination to do so) Gaby and Debussy carried on. 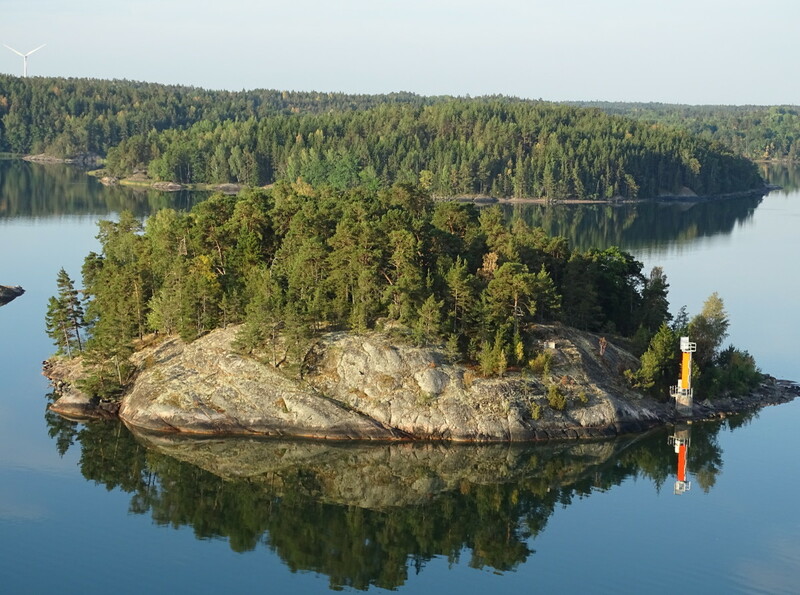 Almost inevitably, it did fall apart, on account of the last proposal, in 1898, which was carried through. To, as it happened, the bitter end. Gaby even warned the latest woman to be sought out as a wife for the roving Debussy of his peculiar predelictions. Gaby and Lilly Texier happened to be friends and one suspects Gaby will have left no secrets in the closet. Against what must have been her better judgement,, Lilly went ahead. A line Debussy wrote at the time did not bode well for Lilly and her upcoming marriage. Having such a disparaging opinion of Lilly's cranial capacity, it was little wonder the marriage ended in disaster. For who should show up on Debussy's horizon but the highly intellectual Emma Bardac? To be fair, Emma comes over as a bit of a minx. Lilly's version of her was, "Elle l'a eu par la guele." (She's hooked him). There is an ironic twist to this dreadful termination of the marriage. 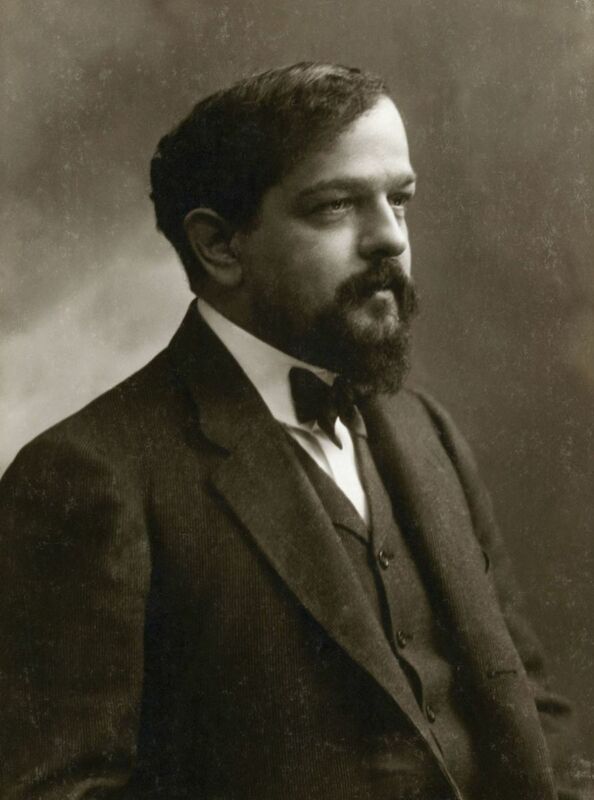 Debussy had threatened to kill himself if Lilly chose to turn his proposal down some five years previously. 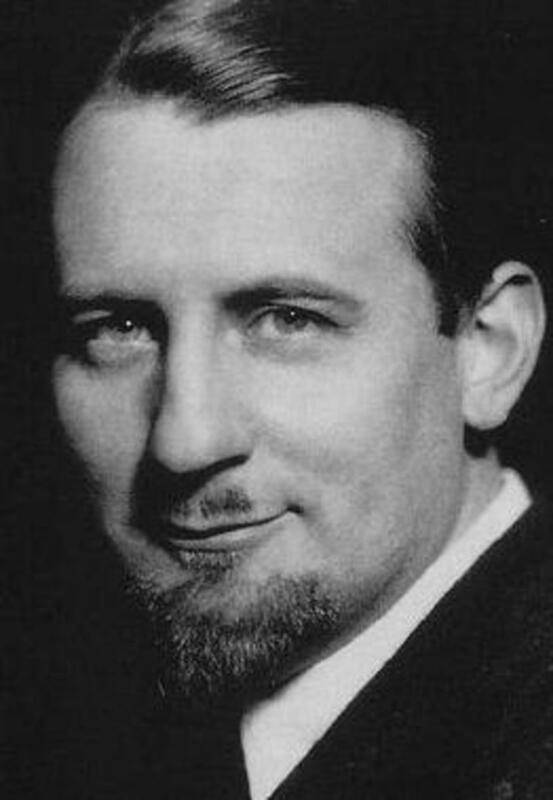 Old Etonian born Philip Heseltine who preferred the moniker Peter Warlock, was an eccentric character, to put it mildly. Born in the Savoy Hotel, London, no less, he led a short, bohemian and frankly, suspect life. There have been questions over his mental stability and it's no surprise that Gesualdo came to his attention for study. Several composers at the beginning of the twentieth century were interested in collecting folk music, locking onto their ancient musical heritage. Warlock too joined in the trend, even meeting up with Bartok, bringing him to London. With this activity in mind, Warlock was engaged to edit a publication, The Sackbut, championing early music, particularly from the Renassaisance. In 1917 Warlock became absorbed in the occult, reading about the ignominious Aleister Crowley. Crowley gained a notorious reputation by joining a the Hermetic Order of the Dawn, an offshoot of the Rosicrucians, and claimed he was guided by spirits. He self-styled himself as "The Beast 666" and wrote a novel, The Diary of a Drug Fiend which was viewed as many as autobiographical. Crowley's notoriety was further enhanced after a follower died, it was said, after participating in a sacrilegious ritual in which the mostly female cult members danced naked in a circle at what came to be known as the Tregerthen Horror. 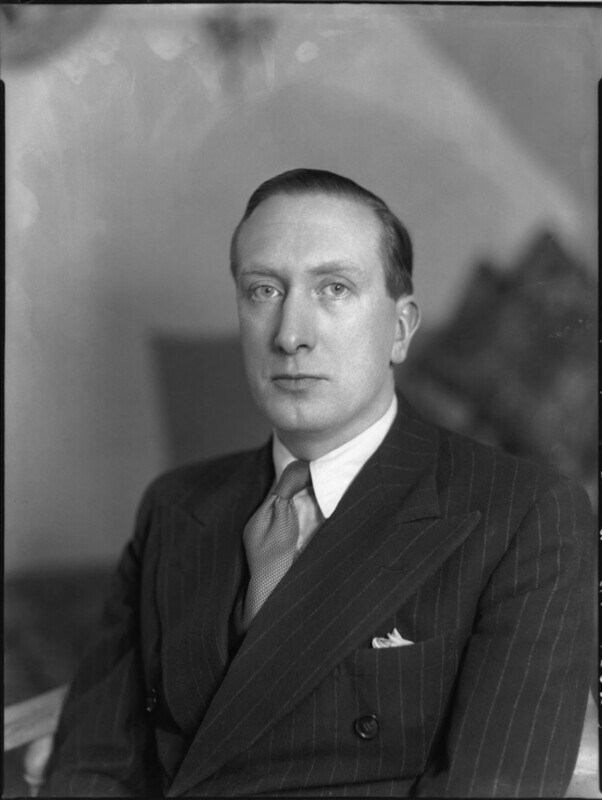 The outraged British press condemned Crowley as "the wickedest man in the world." He omitted allusions to his occult leanings in his flippant poem, but otherwise it pretty well rounded up his reprehensible existence. Considering the breathless race through life Warlock chose it's a wonder he put his head down to compose any music at all. Yet he did, and his Capriole Suite is a delight, merging his love of early British folk style with a twentieth century modern twist. The sackbut is an early version of the trombone. They came in four sizes, alto, tenor bass and great bass to form a 'choir' and each had a double slide to vary the pitch. 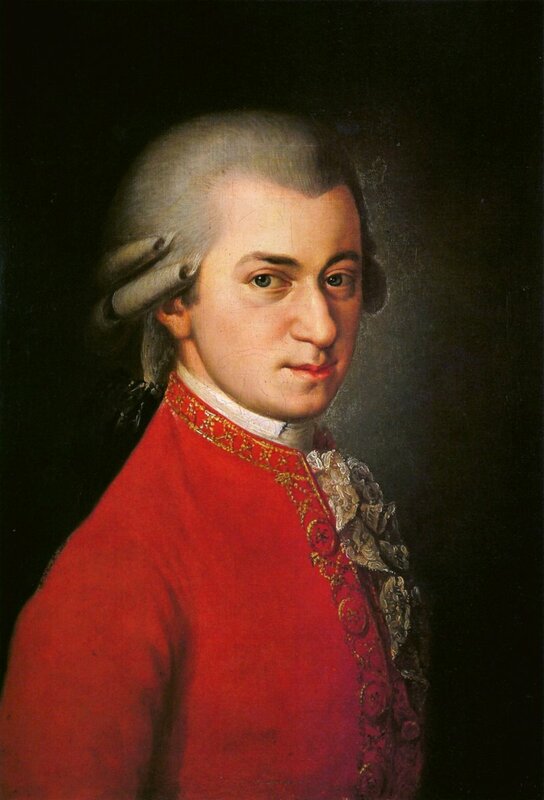 While some composers may have earned their dubious reputation behind the bedroom door, one was content to be marked for posterity to be viewed as the composer content to stab his friends and mentors in the back. A shame, as the music he produced from his pen forms a cornerstone of the operatic repertoire. It's just that the same nib also scratched poisonous words onto paper, leaving no doubt at the kind of obnoxious individual he was. So who was it that Wagner had cause to treat so shamefully? 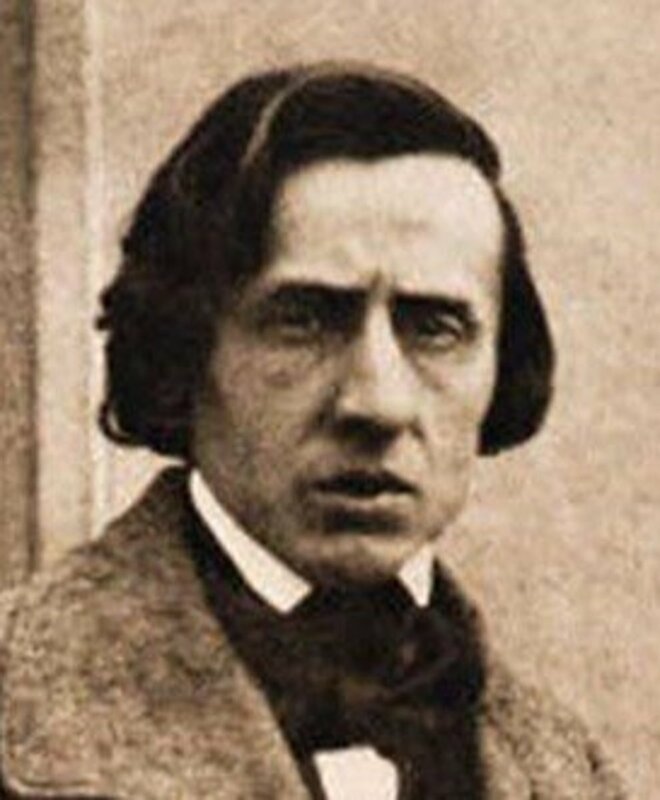 No less than acclaimed opera composer and the man who gave Wagner a foot up to put his own operas on the stage: Giacomo Meyerbeer. basked in the comfortable knowledge that his own opera, Robert le Diable was doing very nicely indeed. A tale about William the Conqueror's father, Robert, who allegedly was the son of the devil, it was a platform for melodrama on a grand scale over a mammoth period of 5 hours. It secured Meyerbeer's position as a leading light of opera composition throughout Europe in the nineteenth century. Sitting pretty, as he thought, Meyerbeer evidently thought he could be generous to up and coming composers. Wagner easily fitted the bill. His deference and sycophancy lent the correct amount of prostration before a darling of the opera house and Meyerbeer was so impressed with the score of the opera Wagner was working on - Rienzi - that he agreed to help Wagner up the ladder. Two letters were dispatched to the Paris Opera, one each to the conductor and director recommending they stage a Wagner opera he had already completed - Das Liebesverbot. The rapier of hatred was thrust into Meyerbeer's reputation, and it stuck. Wagner's anti-Jewish stance was not confined to Meyerbeer. Mendelssohn, born into a Jewish family but who was in fact baptised and wrote a wealth of music aimed at the Protestant church, also got it in the neck. A thoroughly unpleasant individual, you will agree, but Wagner wrote some wonderful music, unless, of course, you are in Rossini's camp. 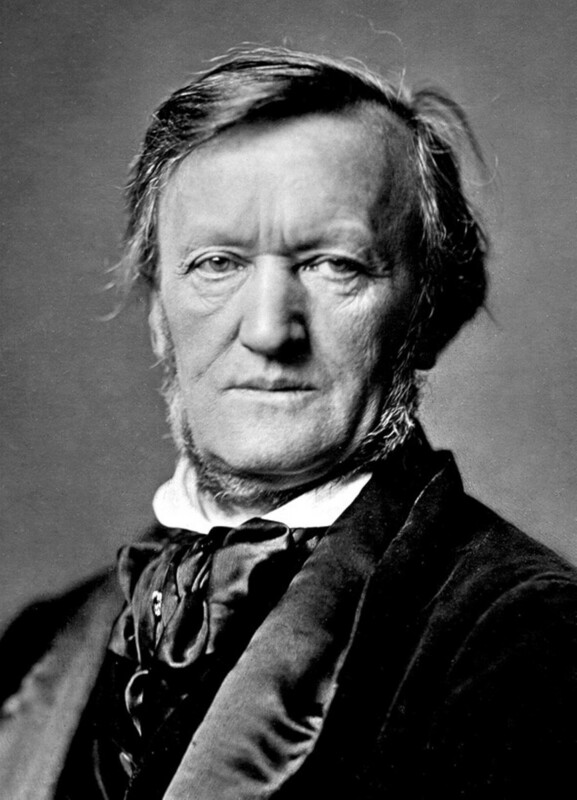 He quipped "Wagner is a composer who has beautiful moments but awful quarter hours." 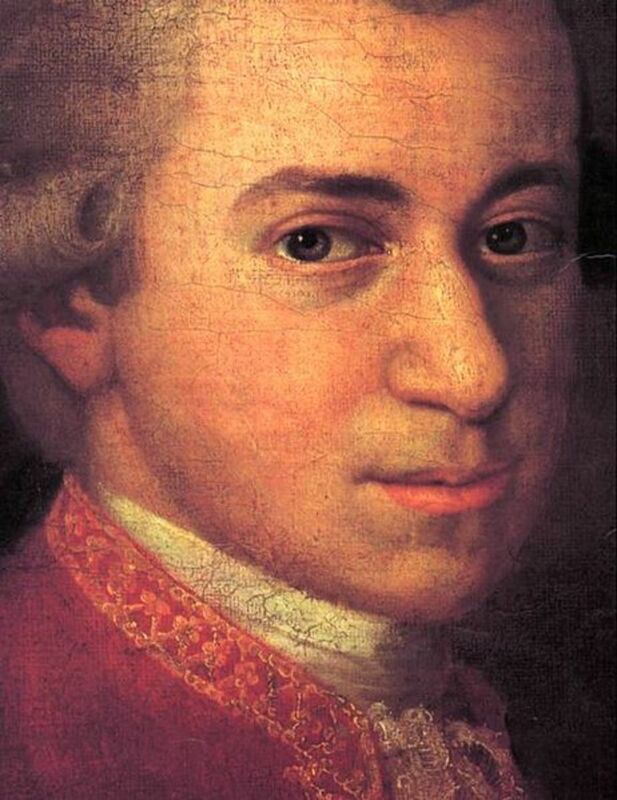 Is it intense creativity that induces, at best, unconventional behaviour in some of our best loved composers? Or is it that their behaviour happens to be well documented and this sort of thing was going on all the time, secretly or not so secretly? If we take characters from other creative arts - Charles Dickens, Byron, and most painters, aggrieved wives had to put up with self absorbed husbands because laws favoured men, and with it a license to get away with whatever they could. Walton was very much one of those selfish husbands, well known for sleeping with just about every woman he met in the society circles he moved in and happy to live at the expense of the wealthy. It's quite amazing what people will put up with, but despite everything, they do. Music that was incredibly difficult to perform and bitingly disparaging comments - Boulez delivered both in spades. His second piano sonata falls into the infamous category of let's say, of the challengingly technical. Yvonne Loriot reputedly cried at the prospect of performing it.31 The live performance of Maurizio Pollini will give you some idea of the barriers this virtuosic pianist faced. No wonder even Loriot, herself a pianist who could circumnavigate the complexities of her husband's (Messiaen) complicated compositions, almost lost her nerve. Messiaen himself took Boulez for composition lessons at the Paris Conservatoire, but eventually they fell out over his unbridled remarks. 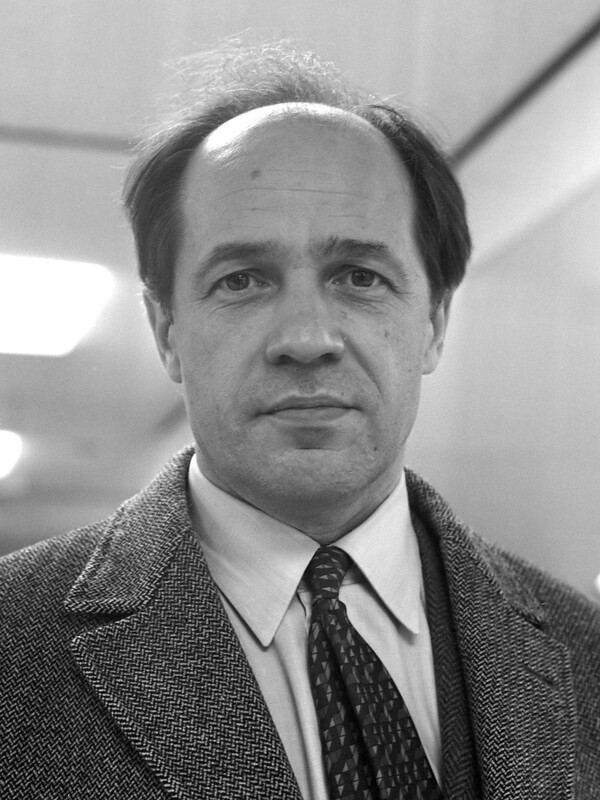 Boulez referred to Messiaen's style as "music of the brothel" 32 and went so far as to say the Turangalila symphony made him vomit.25 Boulez was a maverick hauling compositional techniques into unexplored areas and expected everyone to follow. Messiaen of course was not the only composer who came in for criticism from the forthright Boulez. He infamously turned his back on Dutilleux at the performance of his first symphony33 and even the great opera composer Verdi did not escape. "Stupid, stupid, stupid!" he repeated. Throughout all his acerbic insults though, Boulez perhaps felt his victims should be more thick skinned and loved to come out with the opposite of whatever the audience expected, often with a mischievous glint in his eye.3 Not that Verdi could have retaliated, being dead. Nevertheless we should not forget his phenomenal conducting skills and razor sharp interpretations of French and German music. Boulez might be a name to put you off and creep back under the duvet, but take five minutes to listen to this excerpt from the second sonata. The amazing energy and dynamism is hard to resist and leaves you wanting more from this bad boy. 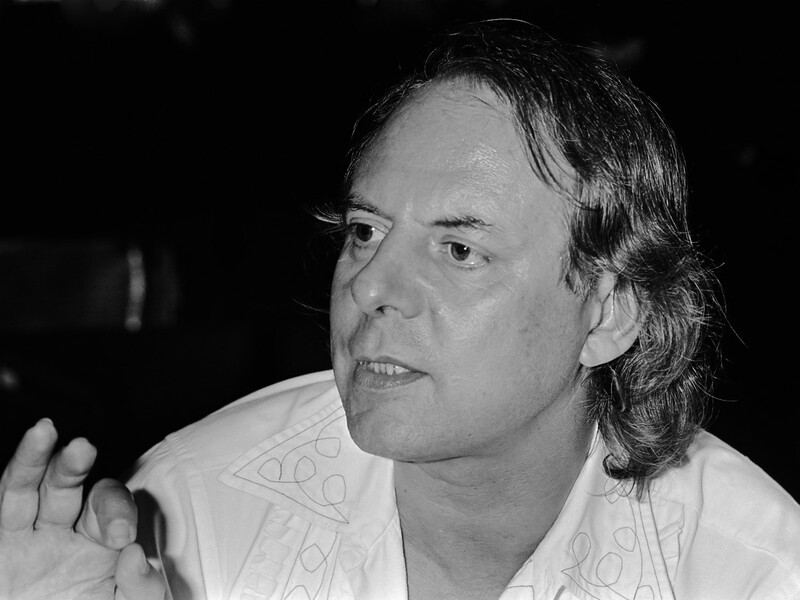 If you were asked to name an avant garde composer, Stockhausen might well be the one that first springs to mind. 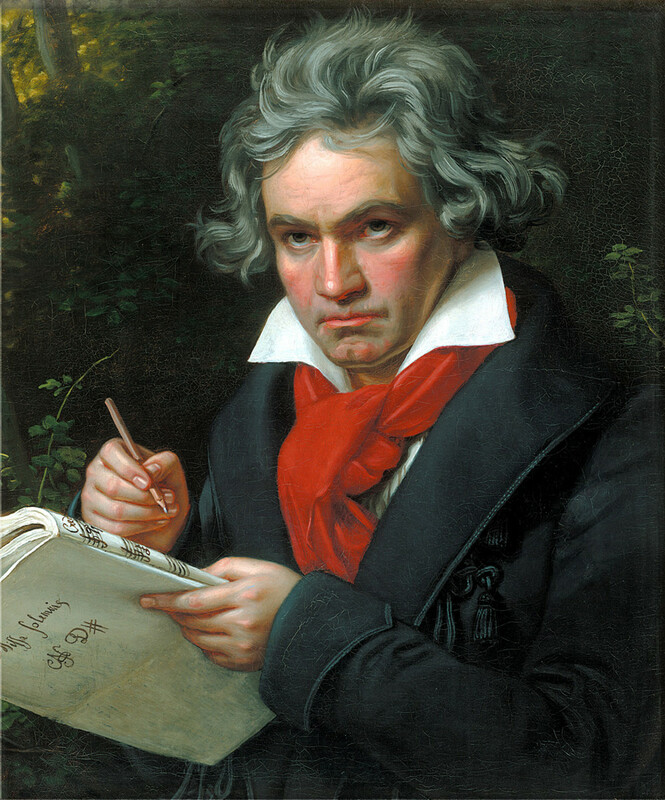 He gained infamy for his compositions of extreme dissonance, the use of unusual instruments and puzzling directions. For instance in his 1969 work Fresco, the orchestral musicians were confronted with the instruction 'glissandos no faster than one octave per minute'. Even more bizarre was one from In Aus den sieben Tagen (From the Seven Days) which asks the players to, "Live completely alone for four days, without food in complete silence, without much movement. After four days, late at night, without talking beforehand, play single sounds without thinking what you are playing. Close your eyes. Just listen." So, no thought for his performers' well being, then. Whether you view Stockhausen as a megalomaniac or far sighted composer with the nature of sound at his heart, he was a modernist that couldn't be ignored. Hello Reginald. Thank you so much for your kind comments. Stockhause is indeed an interesting guy, very complex, but then many composers were - part of being extraordinarily creative, perhaps! Great article! I knew a few of these things about Wagner, but Walton, wow! Stockhausen is an interesting person! Hi Flourish. I completely agree with you. The Me Too movement wasn't around when some of these composers were in their hey day. Even so, it's a wonder what women put up with, and I find it immensely sad, and indignant. This was thoroughly enjoyable. These people are megalomaniacs and completely dysfunctional but were very entertaining to read about. Some of their behavior rose to abuse of a partner. It’s hard to pick a terrible favorite. I can’t believe others have not commented.